Looking for a custom wood cornice or valance with a fashionable design? The Delaware Custom Wood Cornice is your answer. With its simple crown molding, curling scrolls and small sunburst appliqué on the bottom skirting, this cornice is a striking piece. 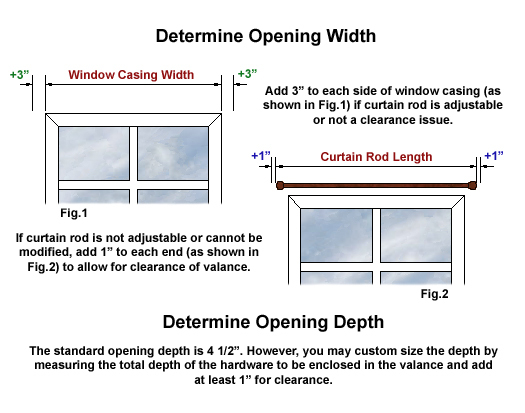 Simply provide the opening dimensions to accommodate the window treatment, blinds, or other hardware to be covered with the valance. Overall Width at Top = Opening Width plus 8"
Overall Height = 8 3/4"
Depth at Top = Opening Depth plus 4"
Click the button below to add the Delaware Custom Wood Cornice to your wish list.